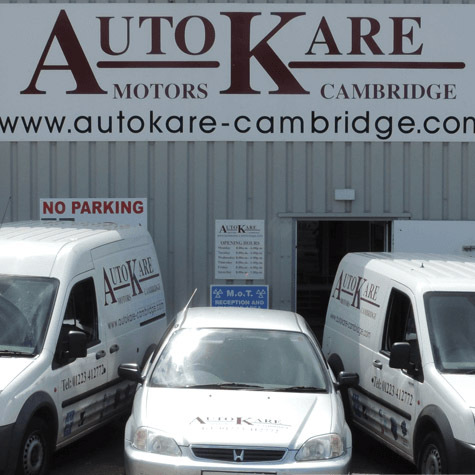 Here at AutoKare Cambridge, we know the value of first class customer service with high-quality repairs. We have a mixture of cutting-edge mechanical equipment and years of experience, that can guarantee you receive value for money. When does your car need an MOT? If a car is brand new, it’s obliged to have its first MOT after three years. This will go from the registered date, so finding this information out is vital. The following year it will require you to book it in a month before the certificate expires. What’s involved in the MOT? 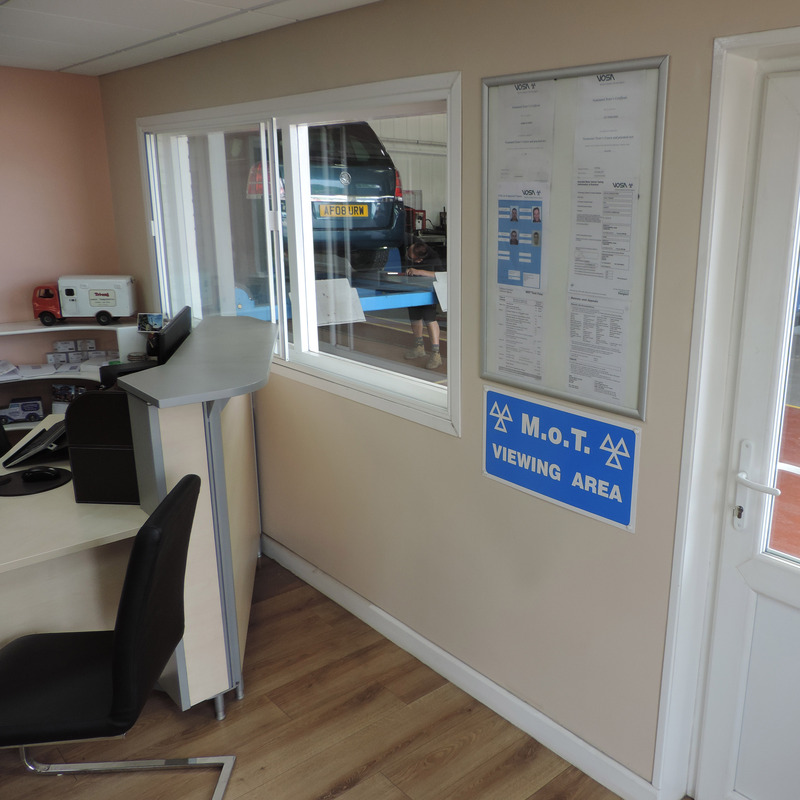 The MOT test in Cambridge involves in-depth checks on different components on your car to ensure that it complies with the law and also provides safety for yourself and others around you whilst in the vehicle. 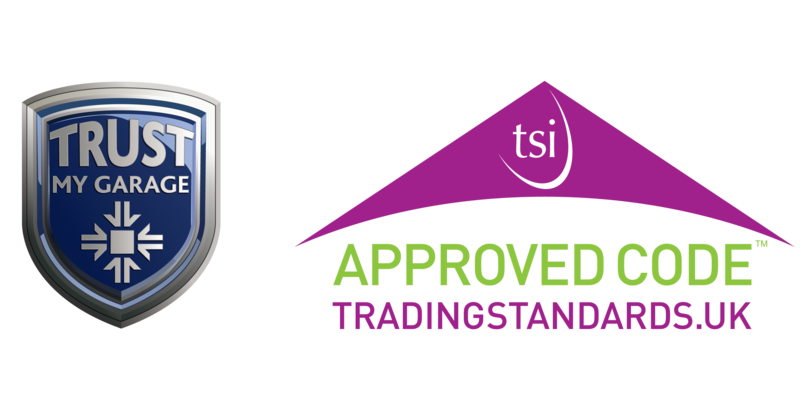 If your car has been successful and passes the MOT test, you will receive an MOT certificate. This will confirm your car has passed its annual test. 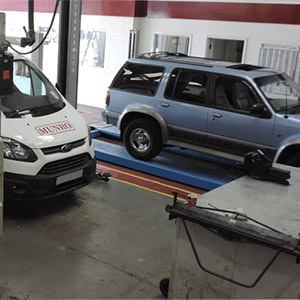 However, it does not guarantee your car will go all year without damage, therefore, we recommend booking it in for a service throughout the year. All lights and indicators are in working order. The tyre tread is over the minimum legal requirement of 1.6mm. Windscreen and wipes are all free of damage, such as cracks or chips. If the car horn isn’t working it will need to be repaired or replaced. 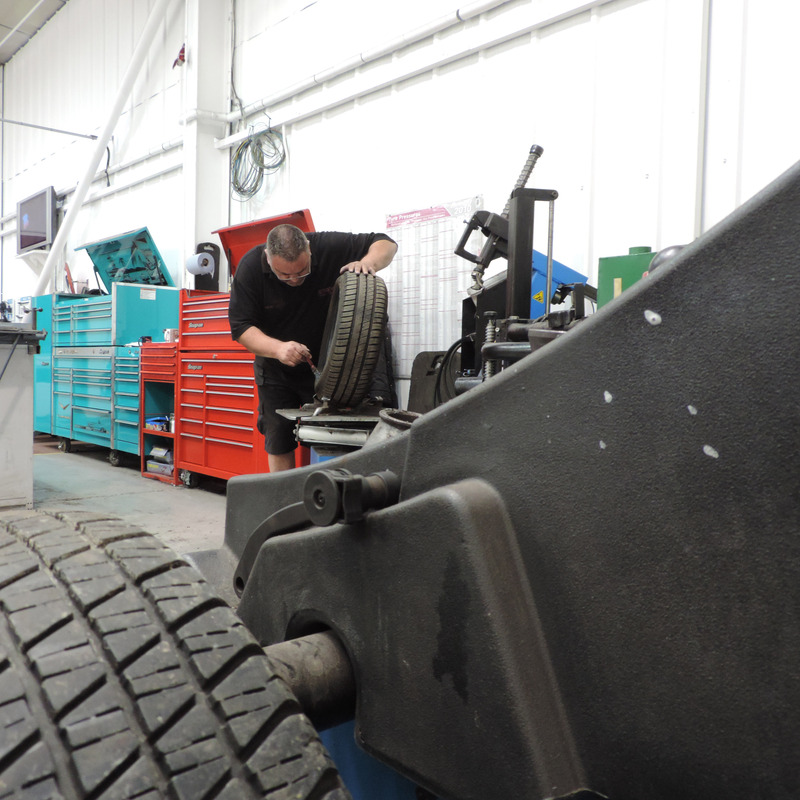 Having your car regularly serviced will highlight any problems with your car, so no unusual issues will occur. Book your car in early on in the month when its MOT expires, if it was to fail you need to give yourself time to get the car fixed. Unfortunately, if your car fails you will receive a VT30 failure note. This will include the components that need repairing before the car is road safety again, it will also contain the items that have not failed, they are mentioned as advisory items. 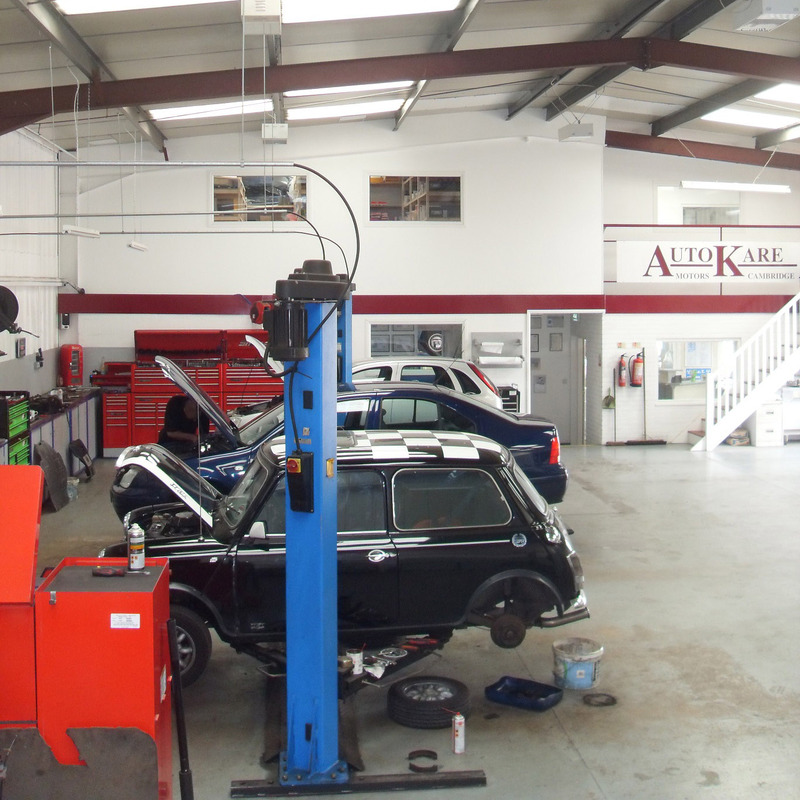 If your car does fail our MOT test in Cambridge, you’re guaranteed a full, honest service that we provide with a full range of comprehensive and detailed quote to ensure the repairs are done as quickly and cost-effective as possible. While your vehicle is with us, we can provide you with a courtesy car so you can carry on going about your daily life.